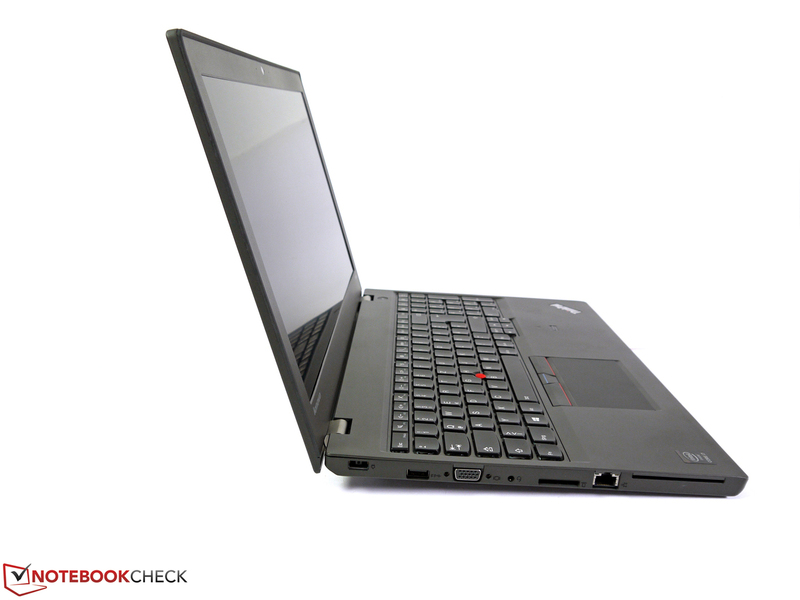 The Lenovo ThinkPad W550s has the performance chops to satisfy most creative pros. It’s also good for some gaming in your downtime, and HD video work isn’t a problem, either. 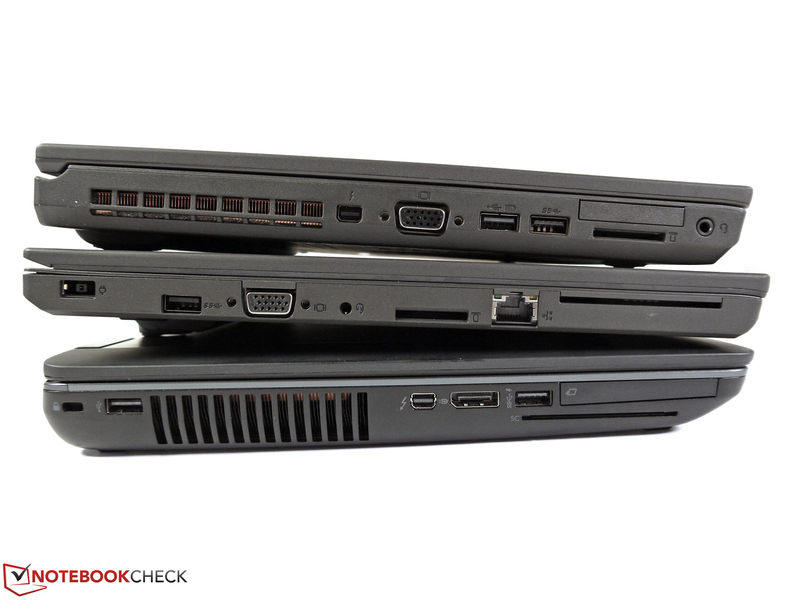 The W550s has a tough competitor in the Dell Precision M3800, as we saw in our tests – both systems offer solid performance for their size and price. The W550s comes equipped with just about everything you would want. The feature load out and bundled software is typical for Lenovo devices so we had no surprises there. We were rather surprised to see only dual-core processors available for the W500 which somewhat limit mobile workstation use, but overall the Intel Core i7-5600U processor that came equipped with our review unit was able to keep up with us just fine. If you needed to do heavy duty video work or encoding, you might want to take a look at the W540 instead because the CPU's you can pick from can have as many as 4 cores or double what you can get with the W550s. The Lenovo ThinkPad W550s is a solid laptop for the user who needs basic workstation capabilities, but puts portability first. 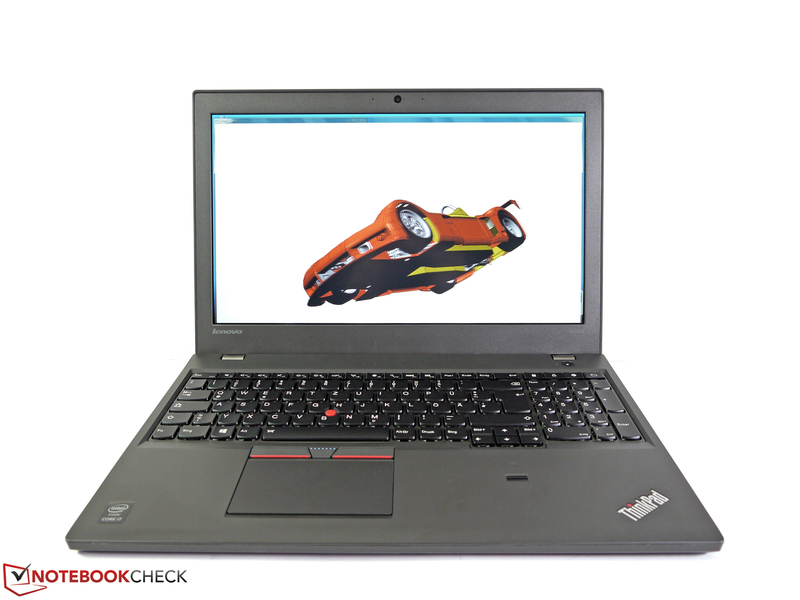 If you are frequently on the road, or you regularly shuttle back and forth between locations, the ThinkPad W550s is a great pick, thanks to the thin and light design, combined with the extremely impressive 17+ hours of battery life. 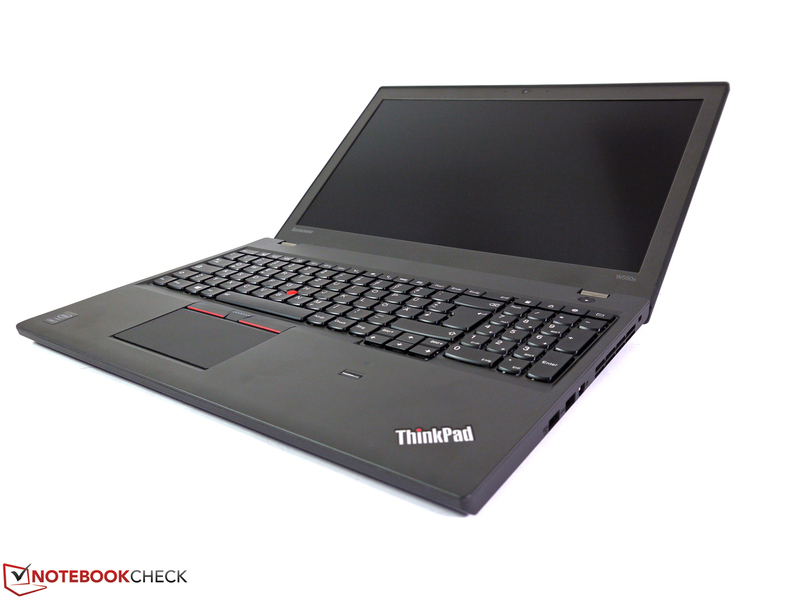 In terms of performance, however, the Lenovo ThinkPad W540 is still our top pick, offering more processing power and better graphics capability. While the W550s isn't quite as fast or as light as HP's Zbook 15u G2 or MSI's WS60, its monstrous 16-hour battery life makes up for that. And at $2,460, it costs $200 less than the MSI, while also featuring an excellent keyboard and military-grade 810G durability. Other highlights include a bright display with accurate colors and fairly speedy graphics performance. 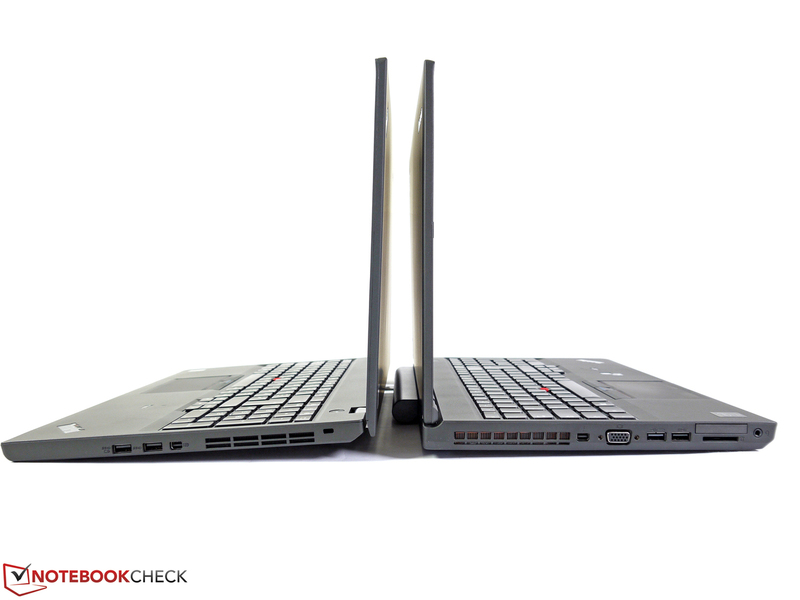 All in all, the ThinkPad W550s is about as good as a dual-core mobile workstation gets, but "dual-core" is an important qualifier. As we saw with HP's ZBook 14 G2, the W550s can't match the raw performance of its predecessor, with the difference between "Broadwell" and "Haswell" underscored by the company's decision to use a lower-end Quadro GPU as well. 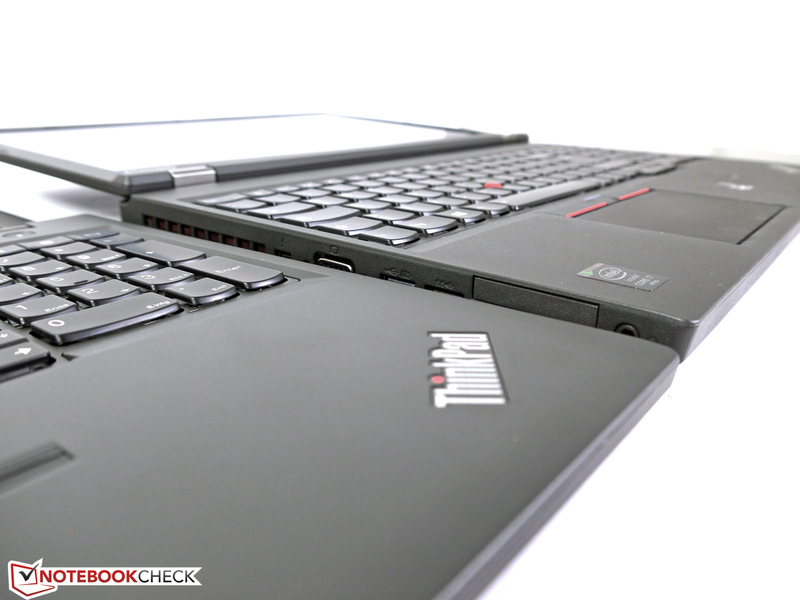 The ThinkPad W550s has such an abundance of great qualities that we basically have to recommend it. The W550s combines an excellent quality 3K (2880×1620 resolution) touch IPS display, wonderful keyboard, clickpad and TrackPoint along with 15 hours of battery life into an exceptionally strong chassis that’s 20 percent thinner than Lenovo’s W541 workstation. 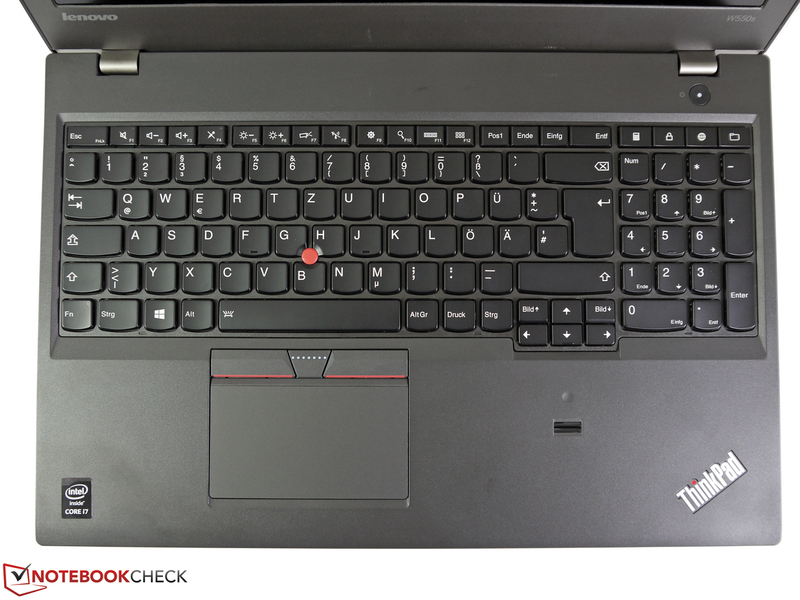 With understated aesthetics and a durable design, there is much to love about the ThinkPad W550s, if you can afford it. Long battery life and a large, high resolution display keeps you productive longer while you're mobile. Plus, the docking port allows users to take the ThinkPad W550s back to their desks to use as a desktop replacement, given its strong performance. Видеокарта для мобильных рабочих станций, основанная на чипе GM108 (Maxwell).